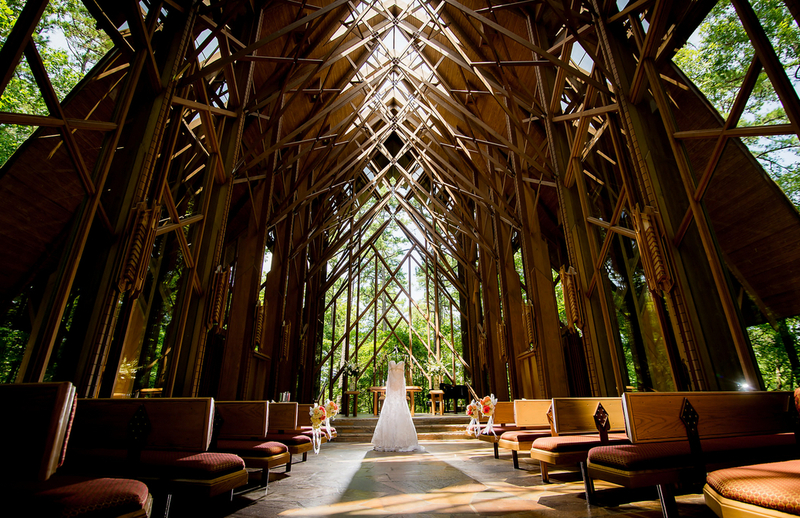 Whether you have your heart set on an elegant wedding in a stunning chapel with vaulted glass ceilings that reach to the sky or an intimate romantic ceremony in a lush outdoor garden, you will find the perfect spot at Garvan Woodland Gardens, the 210-acre botanical garden on the shores of beautiful Lake Hamilton in Hot Springs, Arkansas. With its breathtaking bridges and structures, myriad waterfalls and cascades, and year-round seasonal flowering plants, the Gardens offers the perfect setting for making once-in-a-lifetime memories. 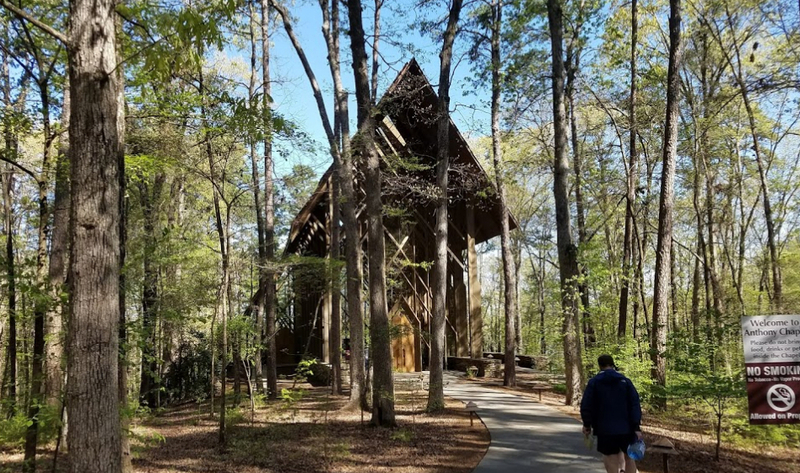 As soon as you enter our botanical oasis, you'll see why Garvan Woodland Gardens was recognized as one of the top five botanical gardens in America in 2012. Brides who desire an outdoor wedding space and want to reserve an specific outdoor venue may choose this option. 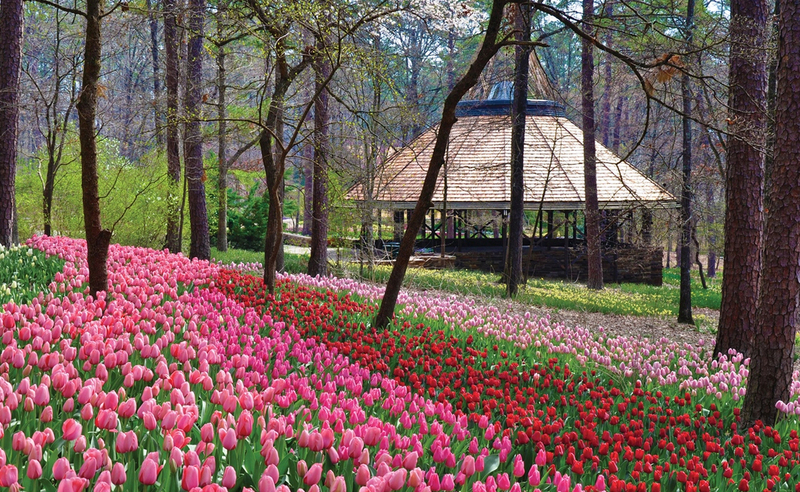 Locations include the Garvan Pavilion, the Klipsch Amphitheater, the Bonsai Garden and the Perry Wildflower Overlook. Certain restrictions apply. Please call for details.